Facebook is currently big enough that any kind of advertising is probably worthwhile, but some kinds of ads are more effective than others. 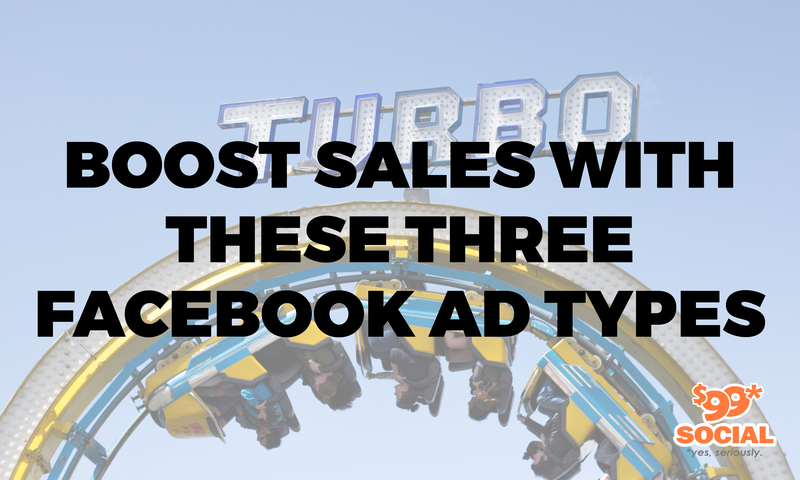 We’re going to go through a few of the more useful types of ads that you can post on Facebook and how they can help improve your business’s sales. Carousel ads are some of the most effective advertisements you can find on Facebook. Basically, these are ads that consist of multiple images that are played as a repeating slideshow, much like on a carousel. Not only does this mean that you can technically include multiple ads that take up the space of a single ad on a Facebook feed, but the very fact that users need to click through the images to see them all make carousels far more interactive and more engaging than a simple static image. That alone is often enough to keep a user’s interest long enough to convert them into your next client. One of the best parts about carousel ads is that they are incredibly easy to create. All you need to do is go to the ad level of your Facebook campaign, go to the Create Ad section, and choose the option that lets you use multiple images or videos in a carousel. After that, what you put into your ad is up to you. You can use it to tell a story that hooks users, display the products that you have available, or do anything you want that will convert users into customers. Remember to include a compelling call to action for your last slide that either encourages users to visit your home page or add a link, and you should be all set. 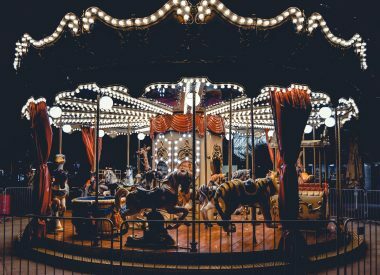 Slideshow ads are similar to carousel ads in that they show users a series of images that advertise what your business has to offer. The big difference is that slideshows on Facebook are essentially videos made up of either still images that you already have or a series of stills from an existing video ad. They are ideal for marketers who want the best that video ads have to offer yet don’t have the budget for a full video. They are at their best when they’re advertising new products and services to your existing customers instead of presenting a story that attempts to convert users into new clients. The best way to create a slideshow ad is to start out with a product testimonial that builds immediate social proof. You can also include a discount offer to help further gain the user’s trust if you wish. After that, create your slideshow with multiple product images, preferably from the product’s landing page. This helps create familiarity with the product and ensures that the user won’t immediately abandon the page as soon as they click the ad. Close the slideshow with a call-to-action that encourages users to start shopping for the featured product. As with carousel ads, slideshow ads can be easily set up from Facebook’s Create Ad feature. Choose to create an ad with images or video, and click Create Slideshow. Choose up to 10 images, an aspect ratio that you like, and even some background music. It’s a simple way to come up with a creative campaign from your existing images and videos. You can even use relevant stock images if you’re still new to marketing and don’t have any of your own photos and videos yet. 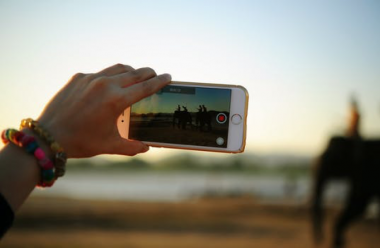 Video has all but taken over when it comes to web content, and Facebook is no exception. Videos are currently the most popular content on Facebook, and they’ve become easier to create and post than ever before. They are a bit more challenging and expensive to produce compared to other Facebook ads, but the right videos are engaging and productive enough to be worth your time and money. Videos posted on Facebook can be about anything, but the most effective marketing videos are explainer ads that tell the viewer how a product or service works. These videos take about 90 seconds to provide a quick description of a product along with a call-to-action telling viewers to check out your homepage to learn more about the product and make a purchase. Note that these videos are about 90 seconds long; they should never be longer than this. As much as you might love your latest marketing video, you should always remember that they are intended to be advertisements. They are not unlike television commercials that give a basic overview of a product to pique one’s curiosity. Anything longer will just bore users and drive them away. Of course, Facebook makes it incredibly easy to post a video ad on your business’s Page. Most of your work will be spent actually creating your video. Once you have a good video that you can use to sell your product, simply post it from the Create Ad section on Facebook. You can add any captions that you think are necessary along with a call-to-action message encouraging your viewers to check out your homepage. Even though Facebook makes it easier than ever to create a marketing campaign for your business, it doesn’t do all of the work. A successful social media marketing campaign involves a lot of experimentation and creativity. Pay attention to what is working with your campaign and what isn’t, and switch things out accordingly. You also need to remember that things change quickly in the world of social media, so what works right now may not be ideal a month later. Then again, that is part of the fun of social media marketing. It may be infuriating to have to switch up your marketing strategy so often, but it does give you a chance to be creative and try new things. 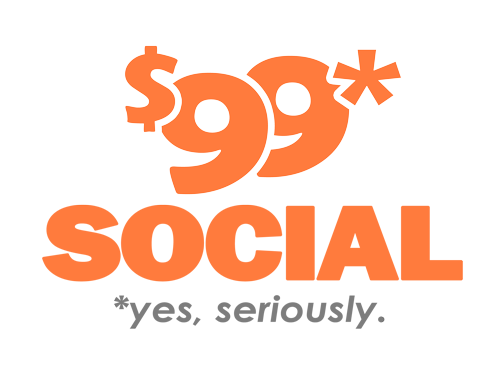 Keep a close eye on all of your marketing campaigns, and don’t hesitate to contact $99 Dollar Social if you need help with your next Facebook marketing campaign.